120+ utility professionals come together in Düsseldorf, Germany, from 10 to 12 April 2018 to review successes and lessons learnt in the implementation of next generation digital substation technology. A recent survey conducted by Phoenix Forums reveals that many European utilities are currently preparing to make significant investment in the next generation of digital substation technologies. But with a plethora of products on the market promising simplified yet flexible system architectures, advanced smart grid functionalities, and robust cyber security capabilities, selecting the right and appropriate solution to meet immediate grid development needs as well as long term life cycle objectives is not a very simple task. Most utilities are focused on efficiency right now, both in terms of cost and the implementation process. Many existing substations are in urgent need of refurbishment and expansion to support more rapid renewables integration among other priorities. Next generation digital substation systems promise speedy implementation, greater visibility of the end to end grid, better real-time control functionality, higher volume data processing capability, and robust cyber-security. The utilities we have spoken to are compelled by these offerings and are ready to fully investigate the potential of these new systems. And it was with this in mind that Phoenix Forums has re-launched IntelliSub Europe 2018, a 3-day conference, exhibition and networking forum that enables TSOs and DSOs to fully assess the potential of digital substation systems for their specific grid environment. Conference: 10th to 11th April 2018. Cyber-Security Workshop: 12th April 2018. 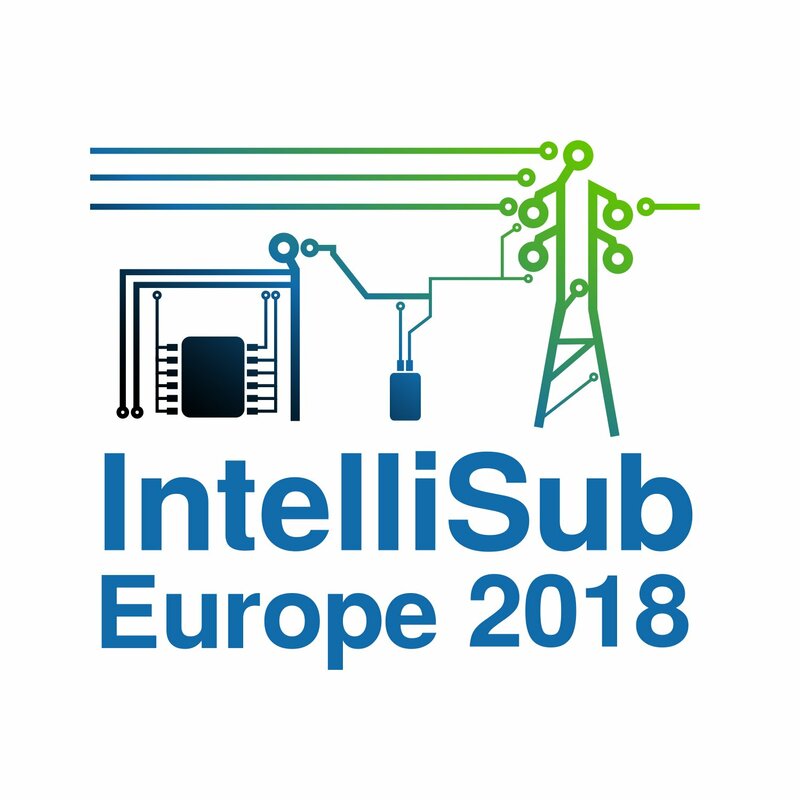 The code for Digital Substation subscribers and readers to receive a 10% discount to attend the IntelliSub Europe 2018 is INTELLISUB-18-DSG. Digital Substation Investment — establishing the drivers for investment and creating a business case that wins rapid board approval for the adoption of next generation substation technologies in TSO and DSO environments. System Design & Architecture — creating a robust specification, design, and implementation plan that fully leverages next generation systems, components, functionalities and cyber-security to effectively support the evolving grid. 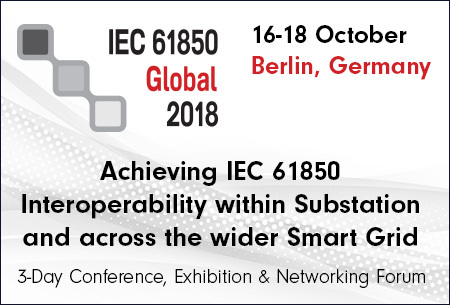 Interoperability & IEC 61850 — leveraging advanced configuration and testing tools to ensure speed of implementation for multi-vendor digital substation systems utilising IEC 61850 and other interoperability protocols. Operation & Maintenance — utilising the advanced data processing capability of digital substations to enhance monitoring, control, protection, predictive and condition based maintenance for next generation digital substation systems. Future Proofing — creating a robust roadmap for integrating digital substations with IoT, cloud services, self-learning technologies to manage the migration towards the self-healing network. Cyber-Security — utilising advanced prevention, detection, recovery and response strategies to fully protect digital substations on an integrated cyber-physical security basis, and guard again emerging threats. Workforce Development — upskilling IT, OT and mobile maintenance teams to effectively manage the operational and maintenance complexities of digital substations. The main conference takes place on Tuesday 10th & Wednesday 11th April. It will focus on the investment drivers, system architectures, functionalities, implementation, operation and maintenance considerations, in the context of the evolving IoT landscape, cloud-based services, and self-learning self-healing technologies. It provides a great opportunity for substation asset management, engineering, operations & maintenance, and R&D colleagues to come together and assess the potential of these new systems both from an investment and technical implementation perspective. The third day, Thursday 12th April 2018, deep-dives into the cyber-physical security considerations for next generation digital substations, and uncovers advanced prevention, detection, response and recovery strategies to better protect substations and related assets. This separately bookable day enables IT and OT colleagues to come together on a shared knowledge platform and exchange ideas and expertise to more rapidly drive their cyber-physical security strategies to the next level. 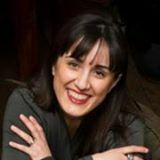 For more information: Mandana White, the director of Phoenix Forums Ltd, tel: +44 (0)20 8349 6360, email: mandana@phoenix-forums.com or registration@phoenix-forums.com.